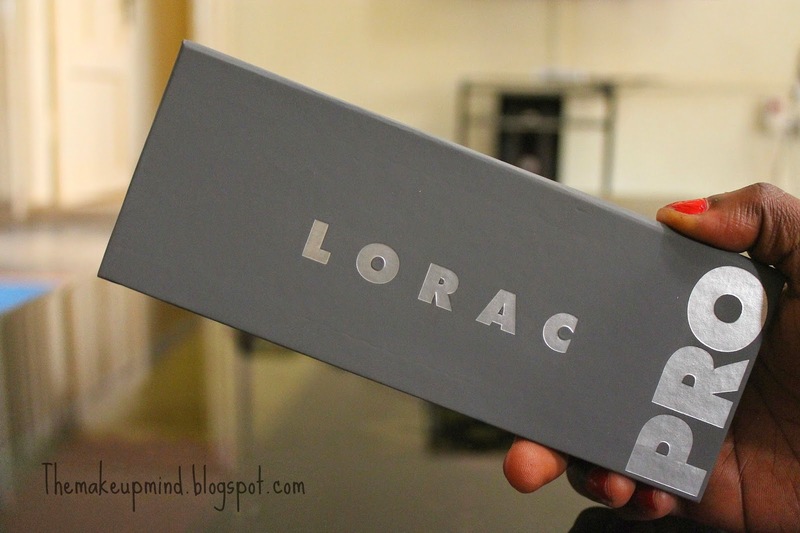 The Lorac pro 2 palette was launched in June this year and created quite a buzz in the beauty community following it's predecessor, the legendary Lorac pro palette. I'm talking like it's a nobel prize winning person :'D. 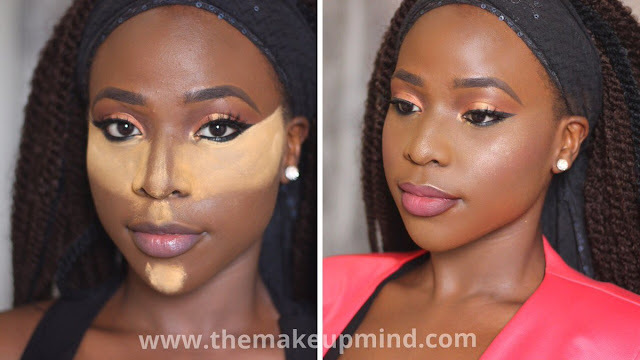 But this is what makeup lovers do hehehe. Now, let's see whats so special about the pro palettes. When I got this palette, the first thing I was happy about was that it came with a free mini lorac behind the scenes primer! I was dancing for joy because I needed a new primer and was thinking of how i would drop N6,000 for the UD primer potion. The primer is enough to last me for months! The next thing that caught my attention was the sleek cardboard packaging of the palette. It's so slim and travel friendly. It also has a clear mirror inside. And it's closure is magnetic. 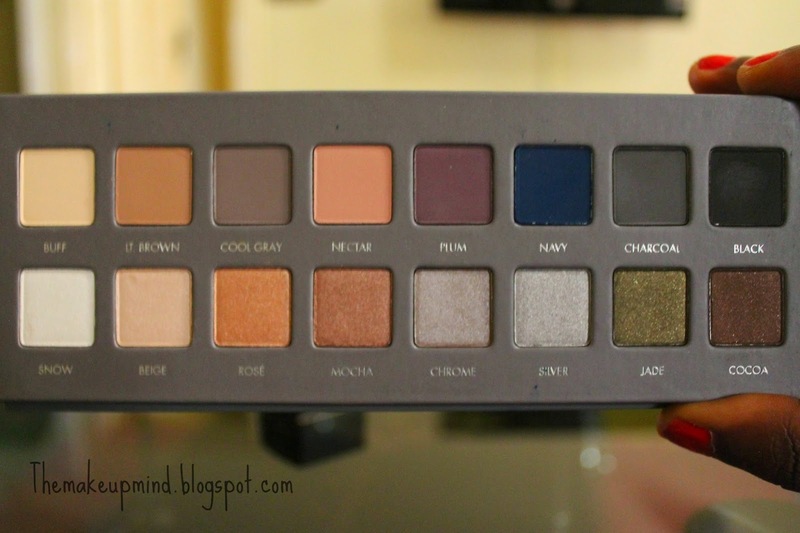 The palette comes with 8 matte shadows and 8 shimmer shadows which is a good balance. Plus, a variety of looks can be made with16 eye shadows. 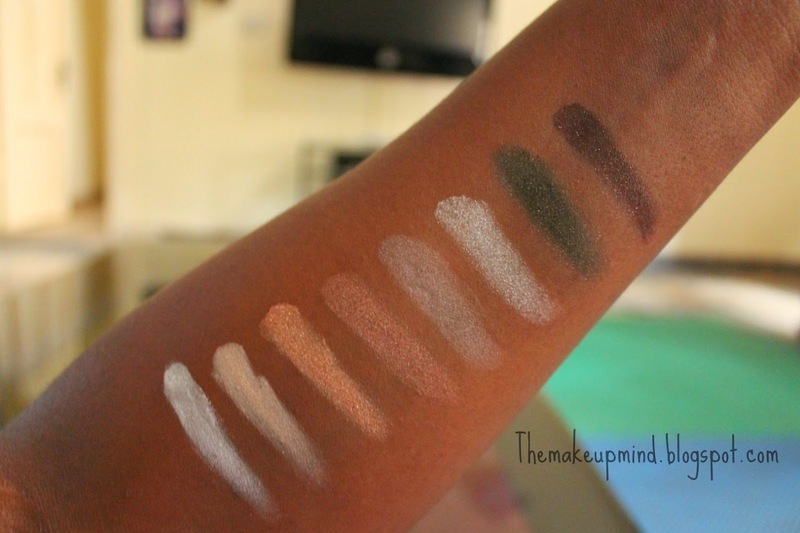 When I swatched these eye shadows felt so velvety and smooth. Generally, the pigmentation is very good and application is wonderful. I've worn a few of the shades and the colours were vibrant and they lasted all day! I didn't have to struggle to blend them at all. They literally blended themselves lol. 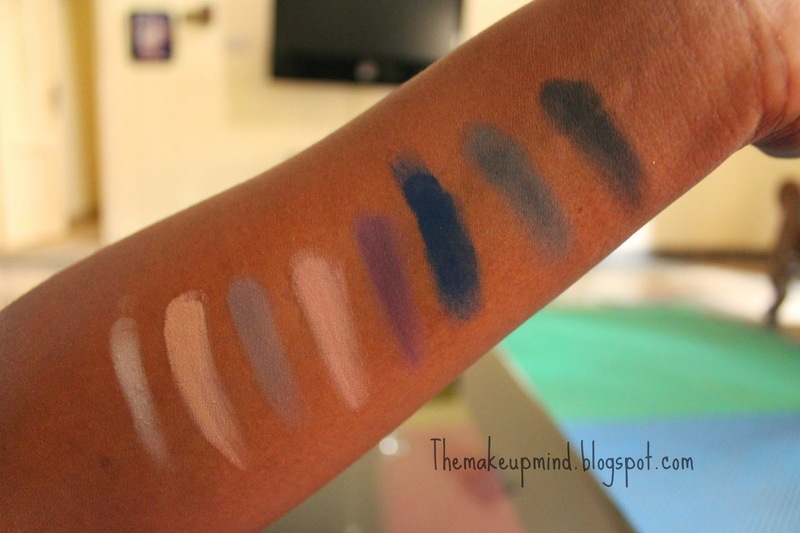 I'm so in love with the blue shade (navy) which is the major reason why I got the palette. Cool gray is a good alternative for black eye shadow if you're doing a smokey eye and you don't want to go really dark. In fact, I love almost every single shade in this palette. Although, I don't like the first shade which is buff. It doesn't apply as smooth as the others and the pigmentation is a struggle (as you can see from the swatch).The black eye shadow is okay in terms of pigmentation but I've definitely seen better. I also wasn't so impressed with chrome (the bottom 5th eye shadow from the left) because its application wasn't so smooth either. So, out of 16 eye shadows, only three didn't impress me so much. I actually think that's a good thing. Share this post so that your friends can benefit too!! Navy,plum and jade look so pretty.im just nt ready to drop tht amount on a palette just yet.Maybe I dnt love it enough though but lucky you..